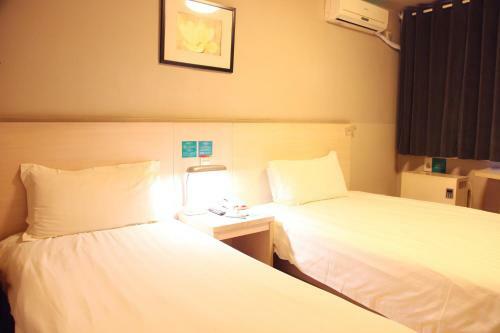 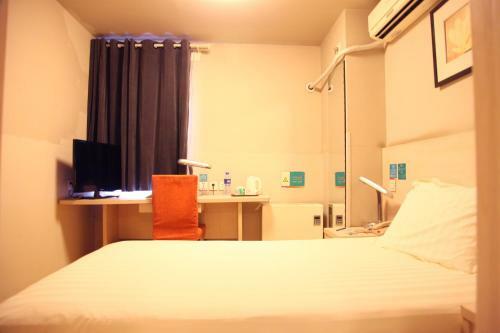 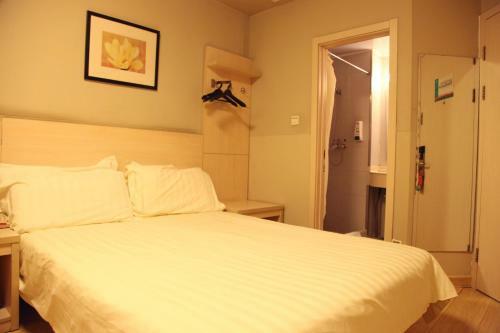 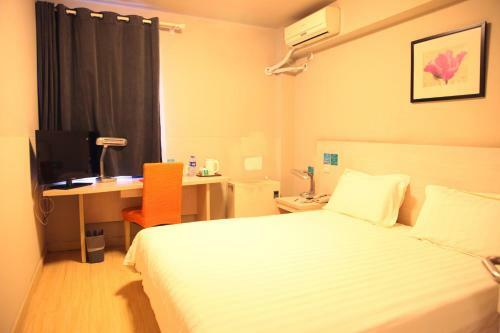 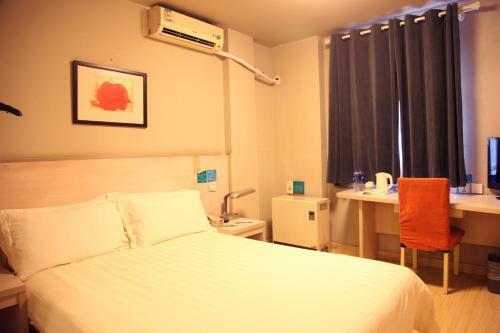 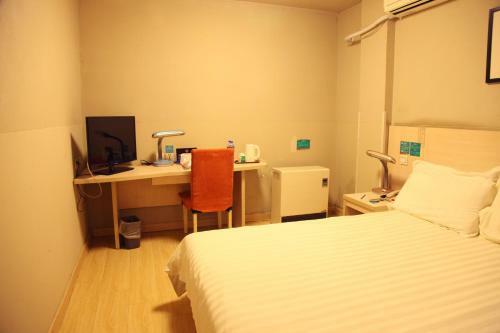 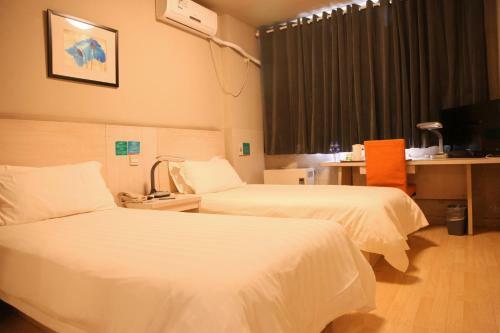 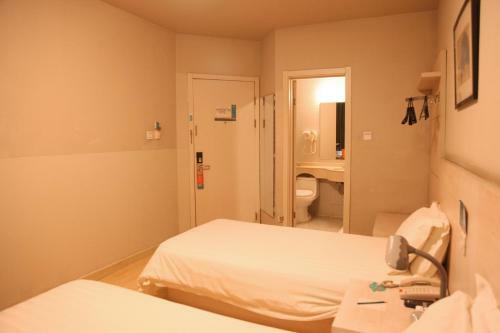 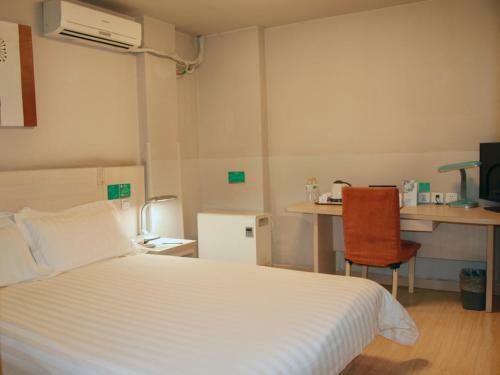 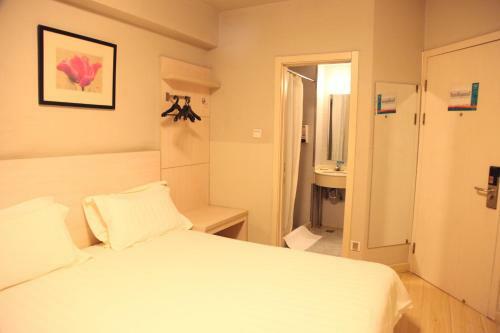 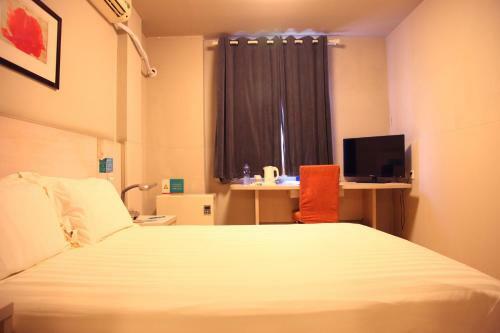 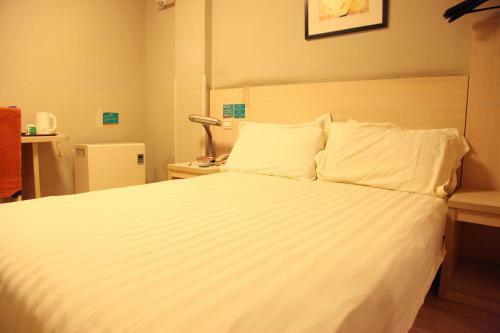 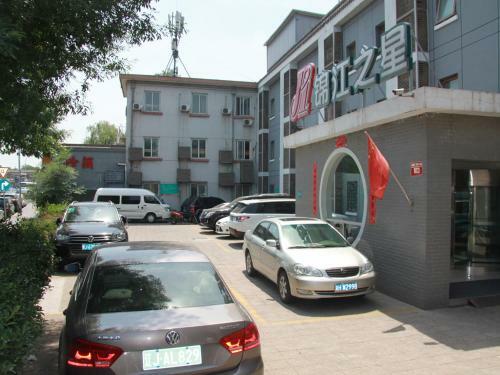 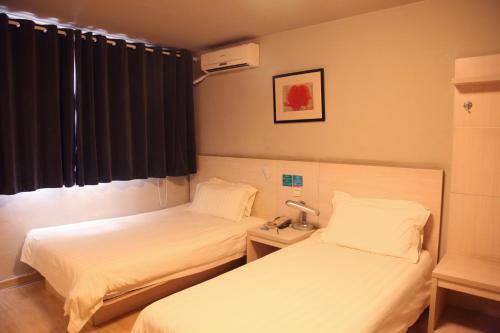 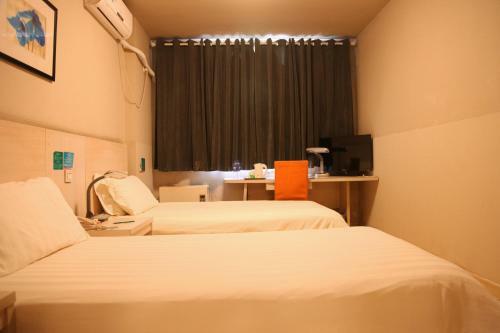 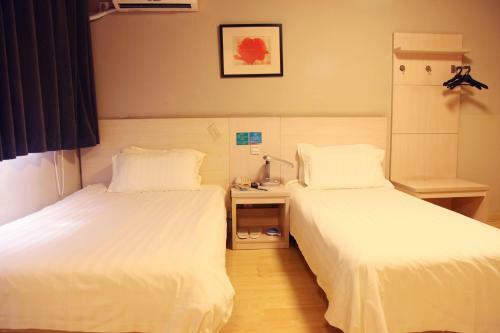 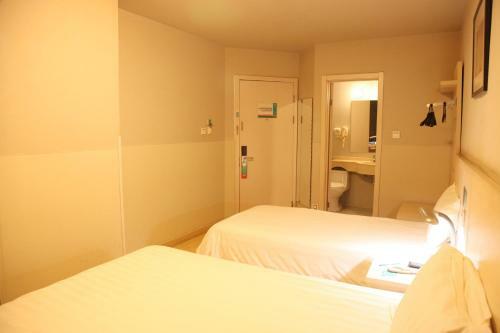 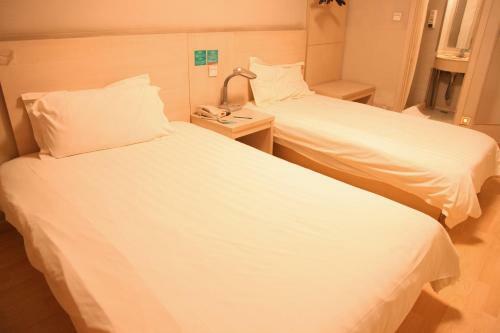 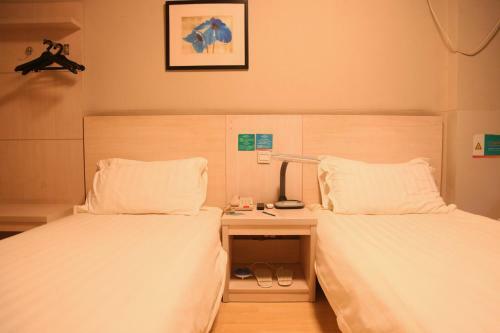 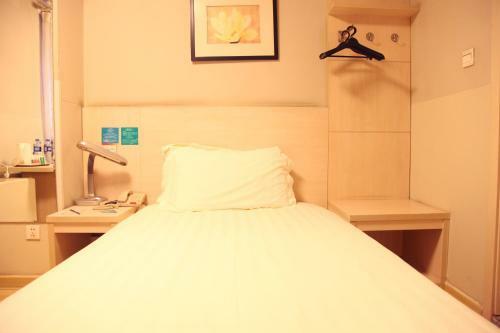 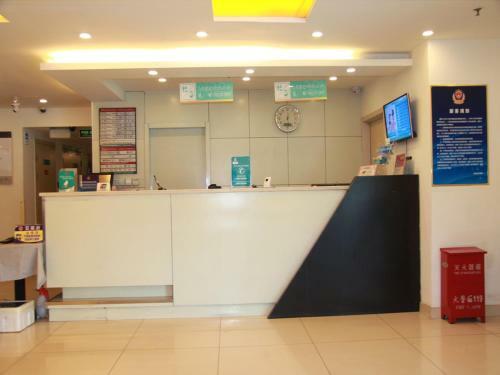 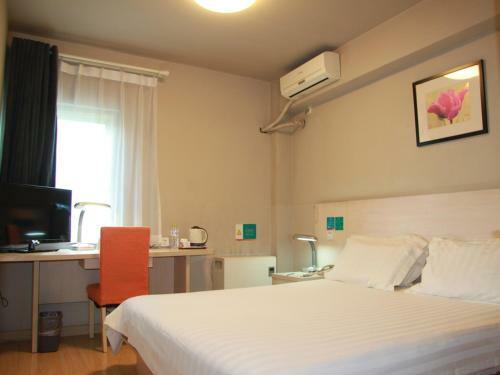 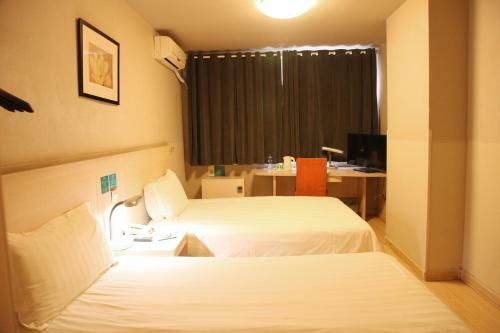 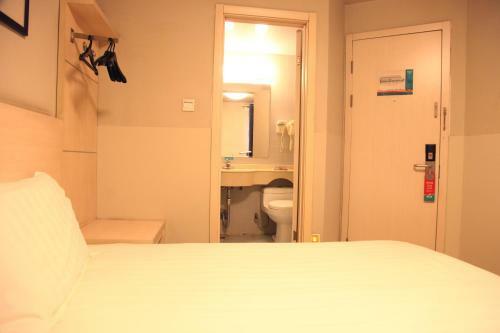 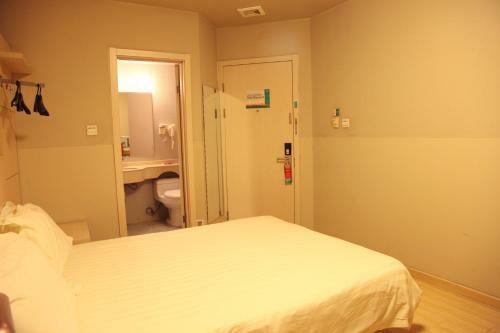 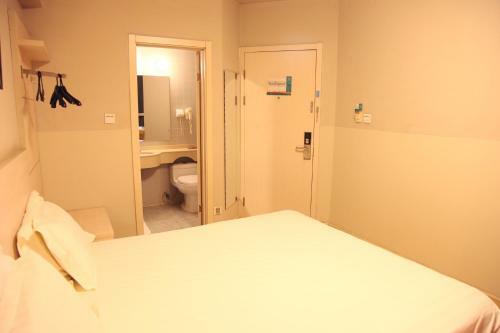 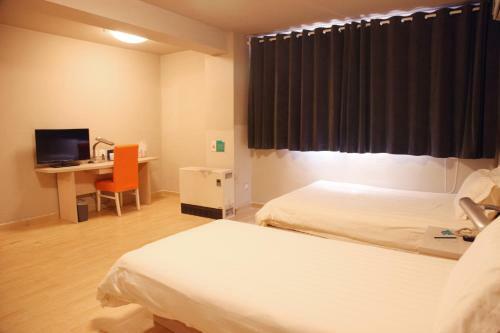 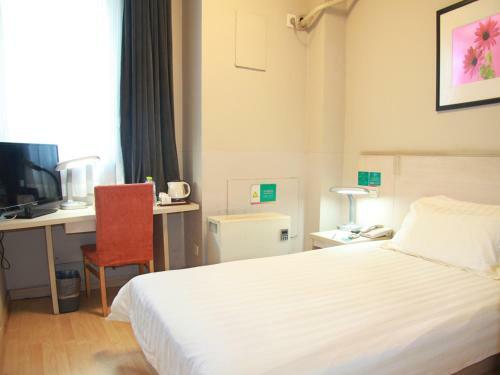 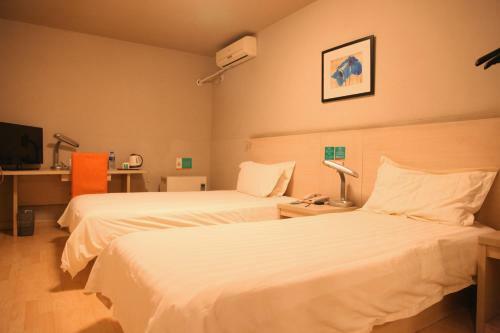 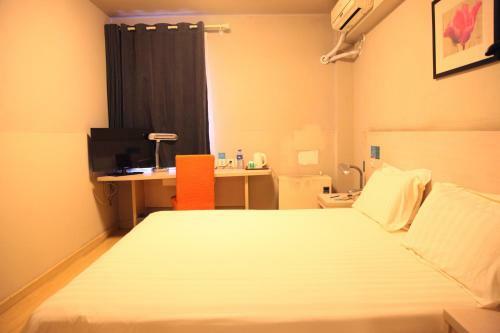 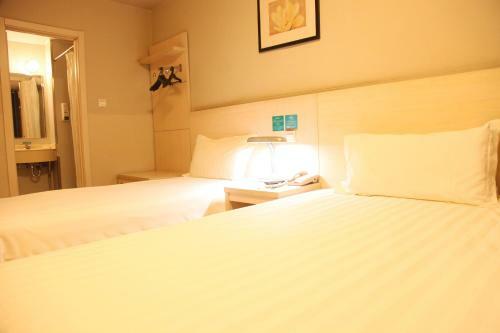 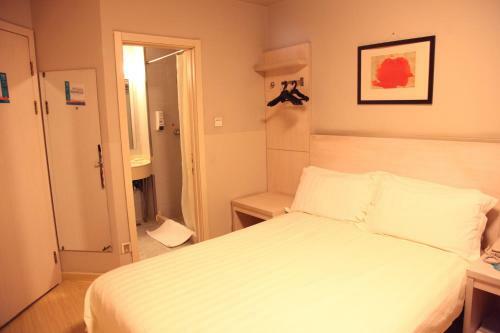 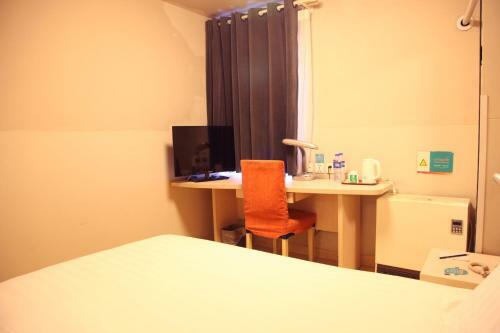 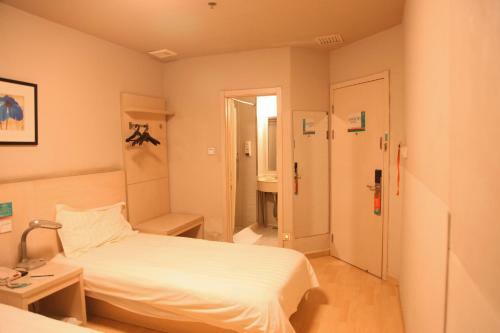 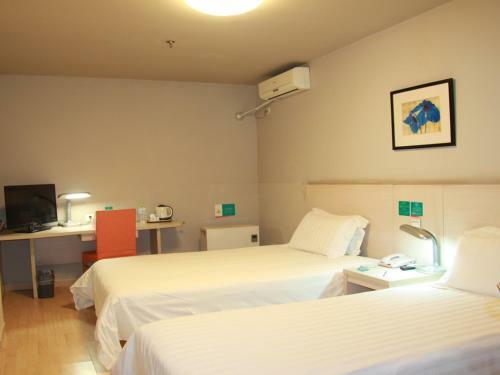 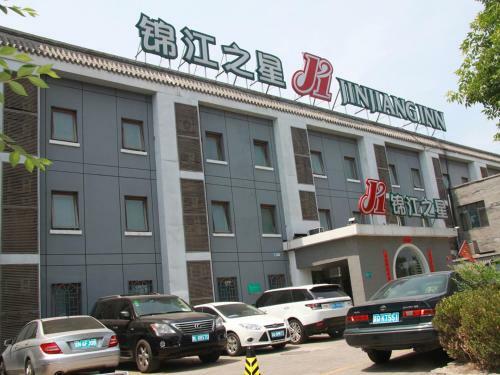 Just a 5-minute walk from Jishuitan Subway Station, Jinjiang Inn - Beijing Houhai offers modern rooms with a private bathroom, free internet access and free private parking. 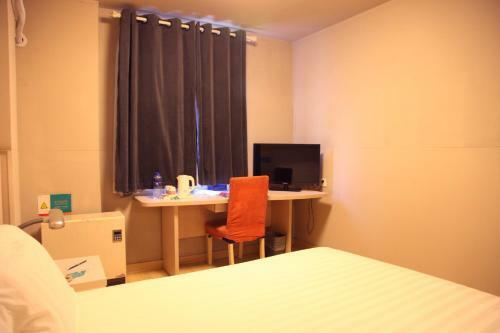 Jinjiang Inn Beijing Houhai's air-conditioned rooms with a flat-screen TV, coffee/tea maker and desk. 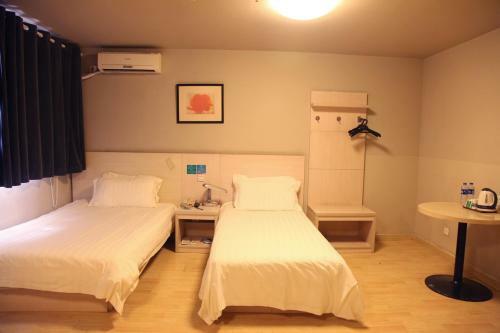 Slippers are provided. 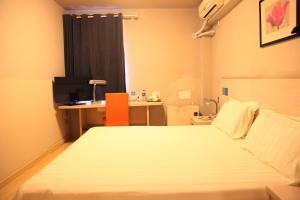 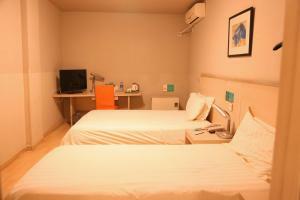 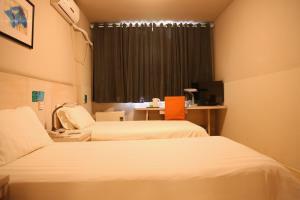 Business services, laundry and a 24-hour front desk are available. 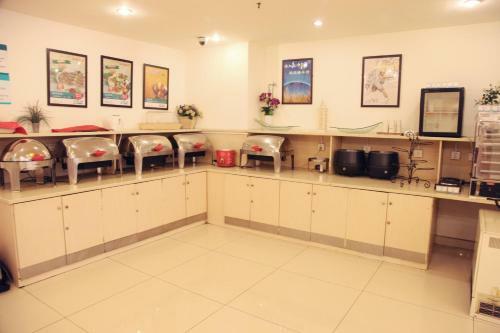 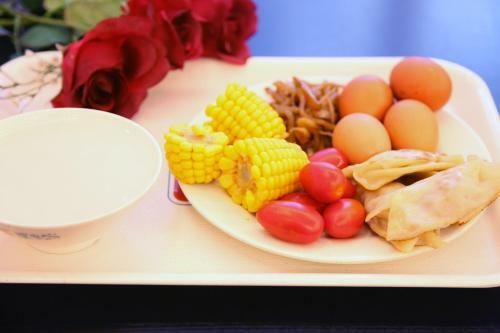 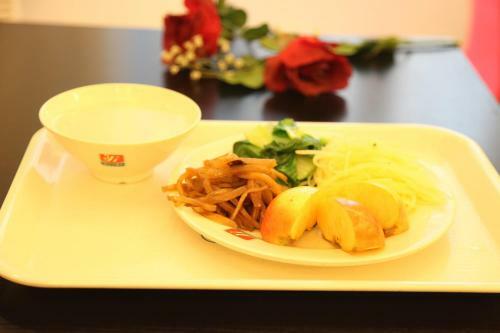 Breakfast is offered at Xing Lianxin Cafe. 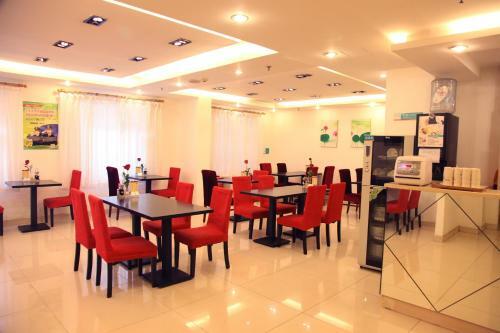 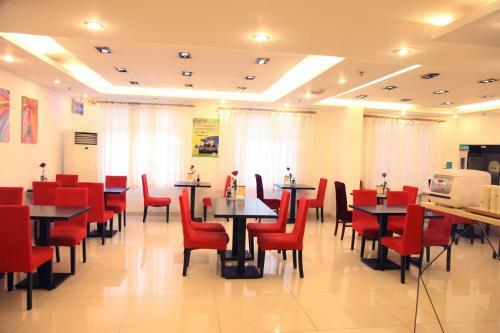 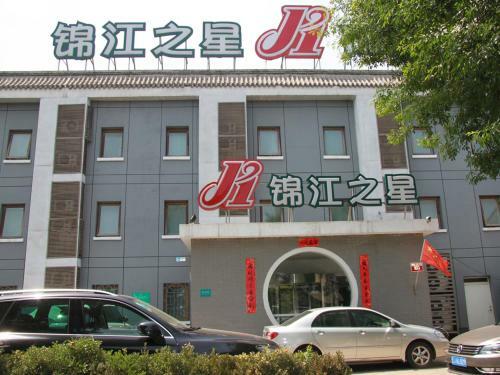 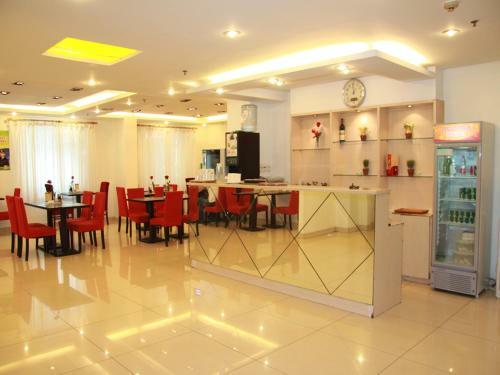 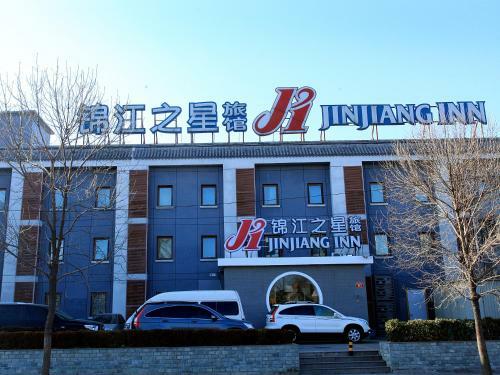 Jinjiang Inn Beijing Houhai is 5 km away from Tiananmen Square and 4.7 km away from Beijing Olympic Stadium. 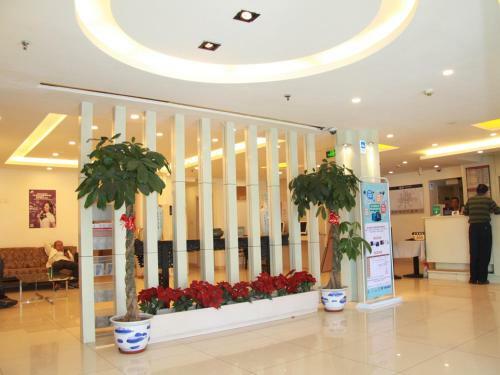 السعر: CNY 275.00 ... CNY 398.50; select dates below to get current rates.